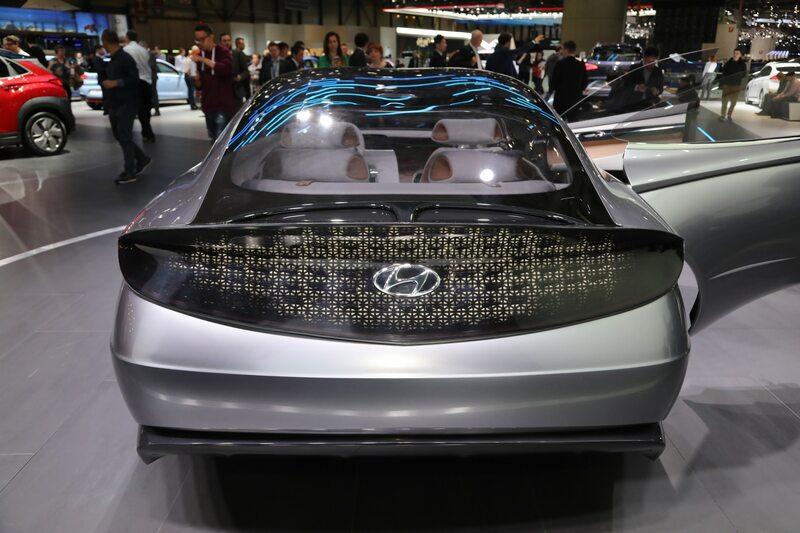 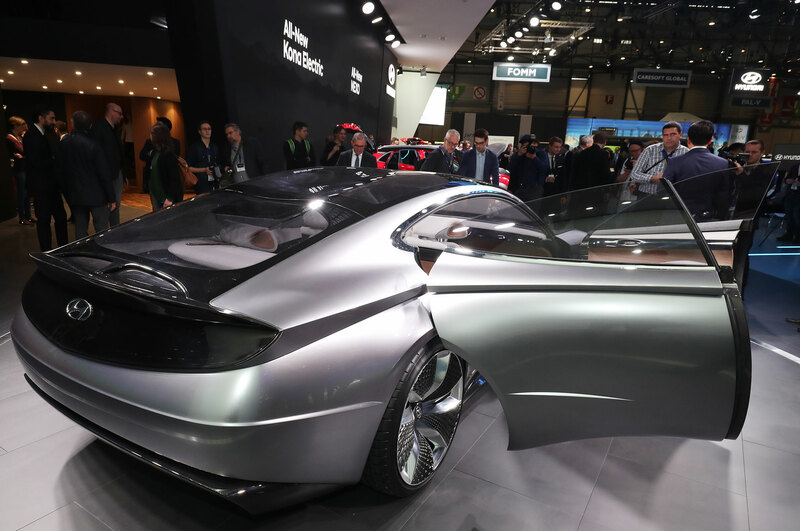 At the 2018 Geneva Motor Show, Hyundai revealed a new concept car called Le Fil Rouge, which translates to “common thread” in English. 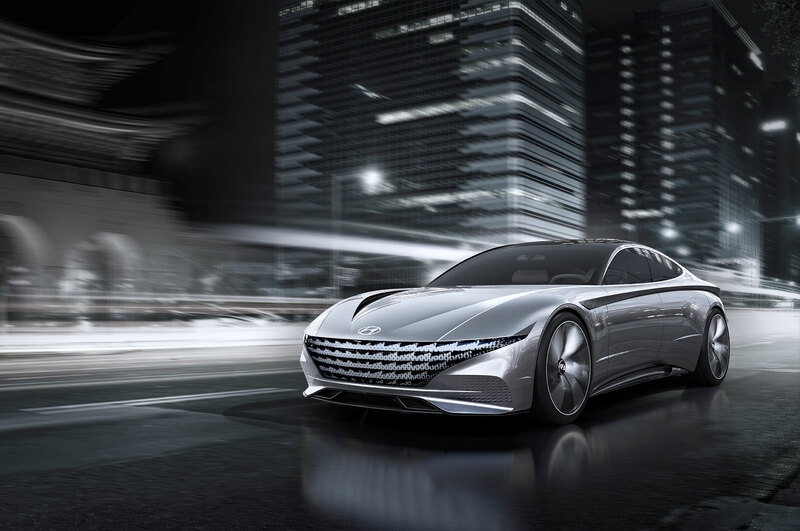 This swoopy four-door concept previews the Korean automaker’s future design language, which will find its way onto its cars and crossovers in the coming years. 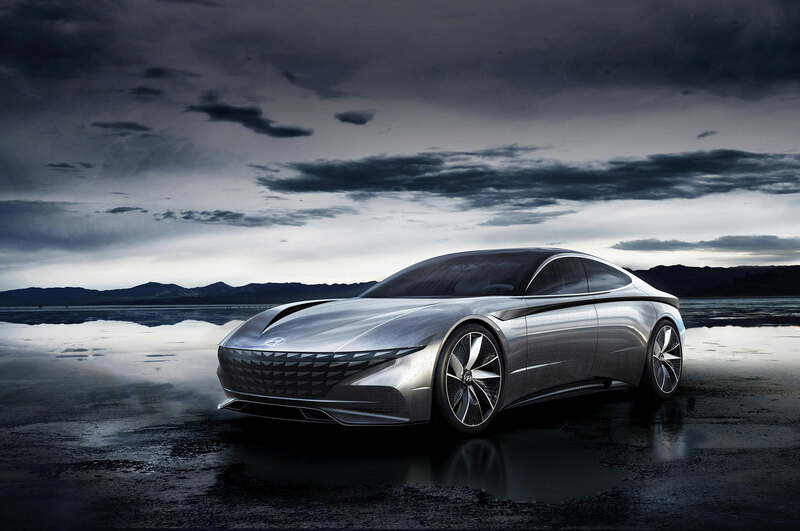 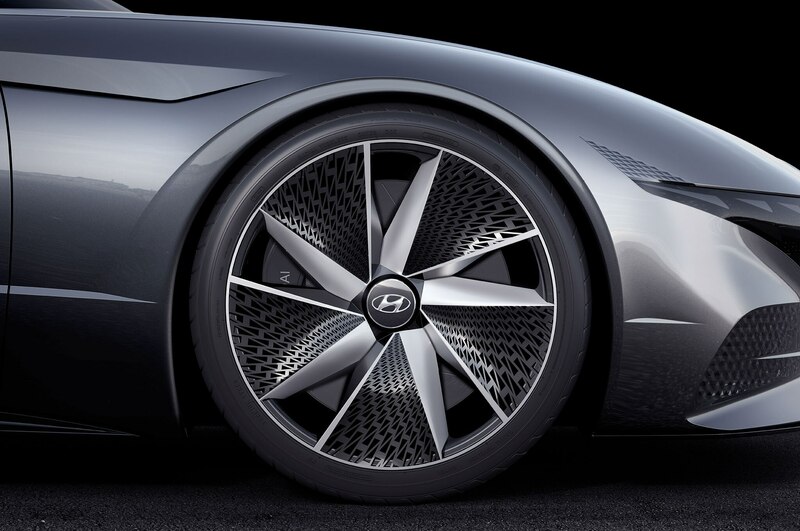 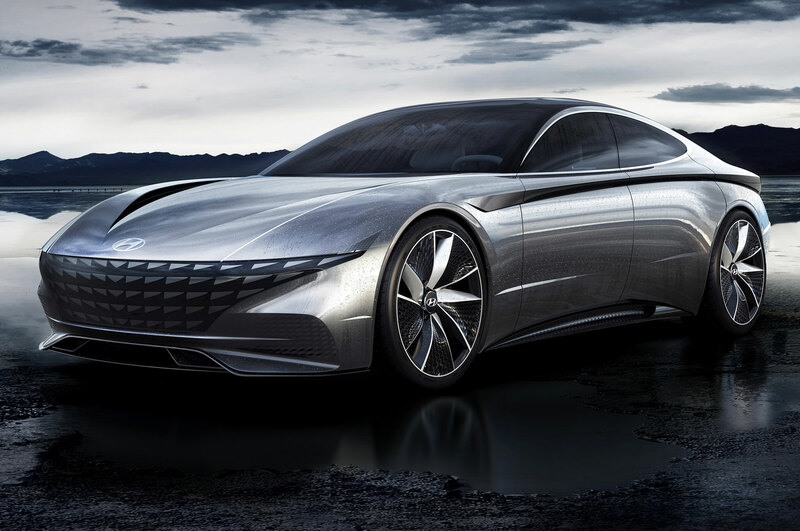 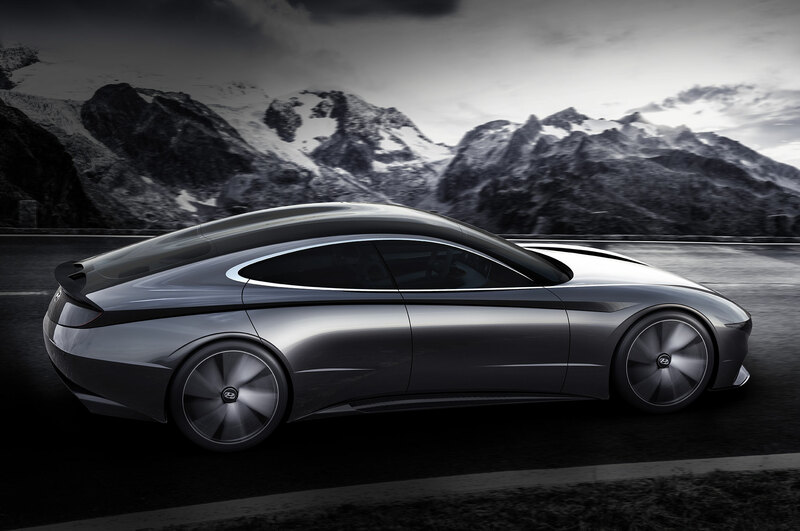 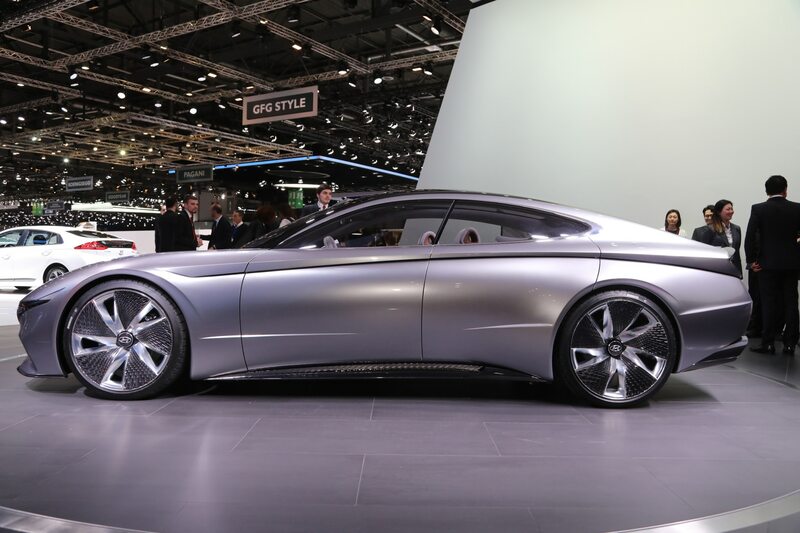 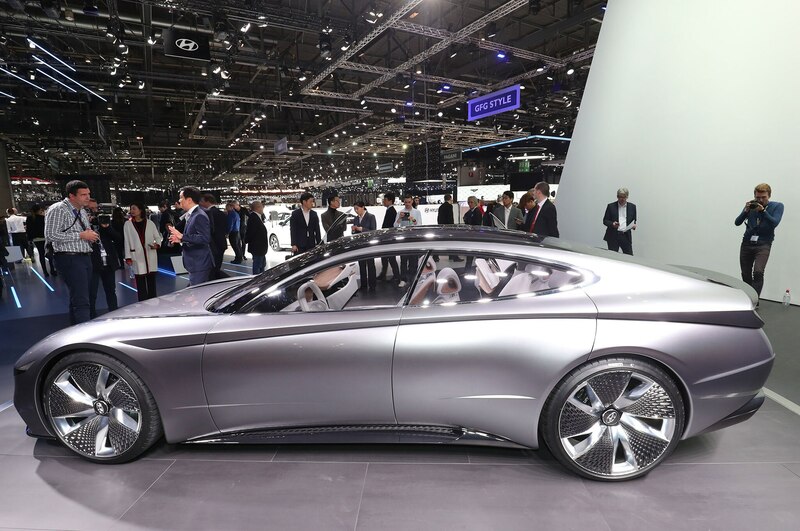 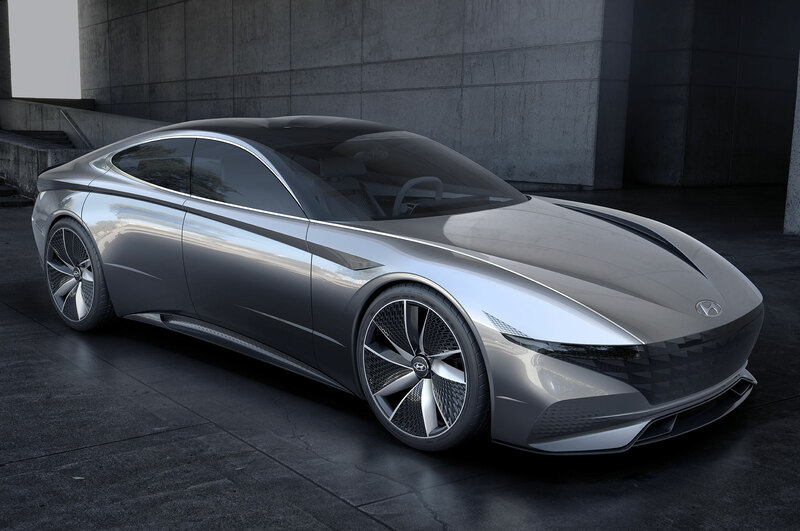 Luc Donckerwolke, executive vice president and head of Hyundai Design Center says that the Le Fil Rouge Concept builds on the automaker’s previous design DNA to create a sportier, more distinctive character for its future vehicles. 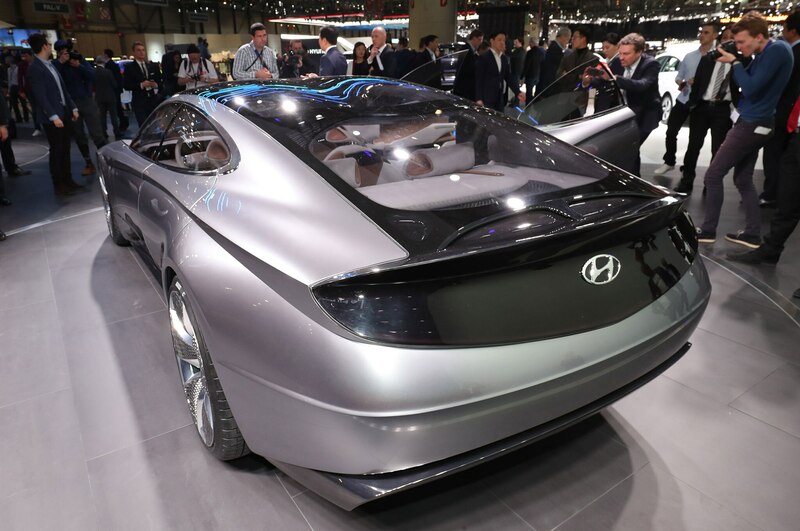 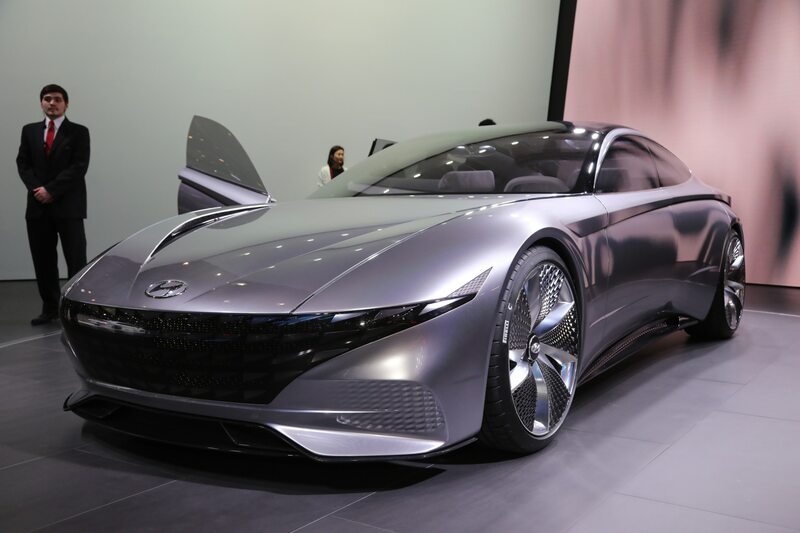 Sanyup Lee, head of Hyundai Styling, added that the automaker is aiming to reshape the automotive design landscape with more emotional vehicles. 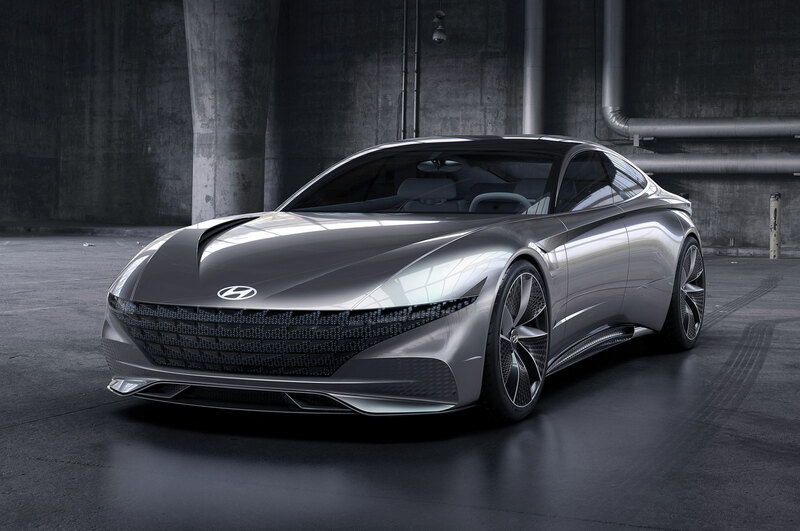 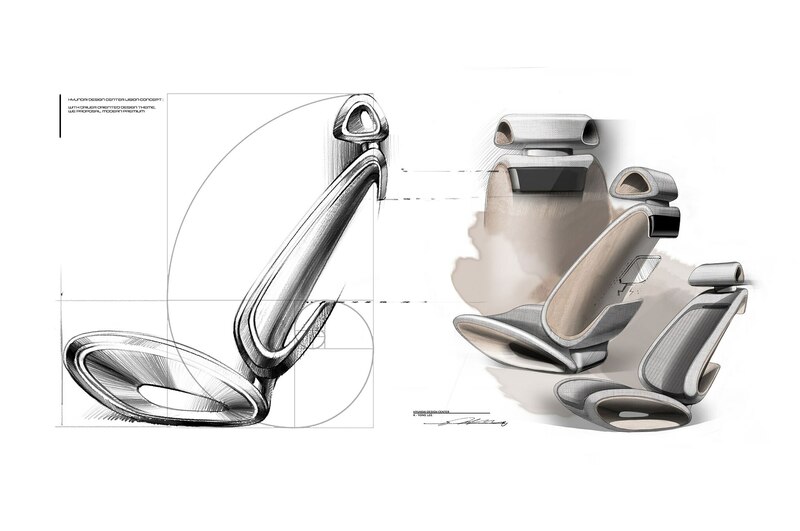 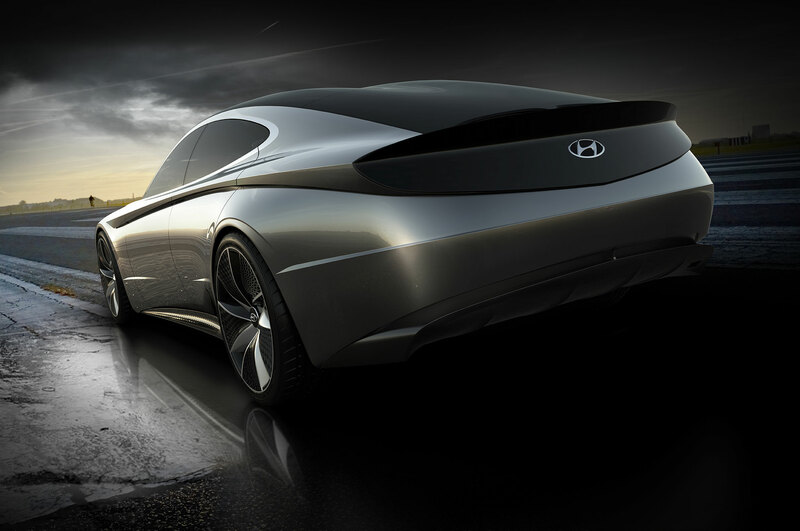 Dubbed “Sensuous Sportiness,” Hyundai’s new design language aims to make the automaker’s vehicles more desirable by balancing four key elements: proportion, architecture, style, and technology. 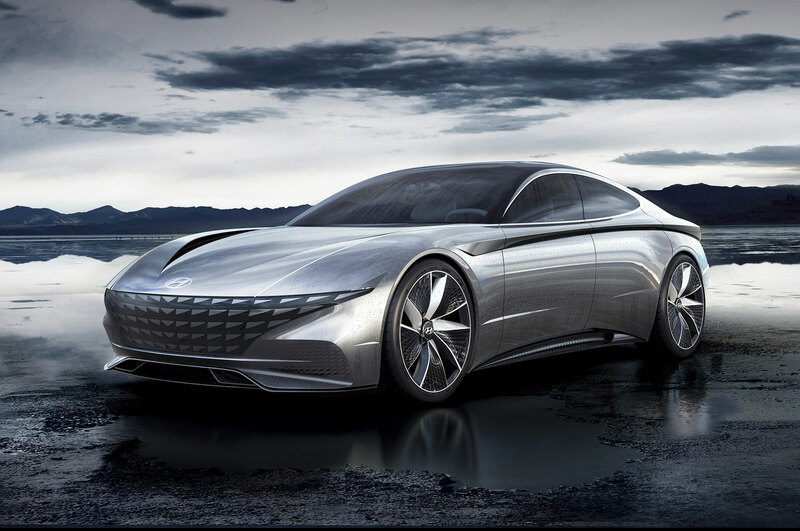 The Le Fil Rogue features a coupe-like silhouette with pillars that integrate cleanly with the rest of the car, giving it a fastback look. 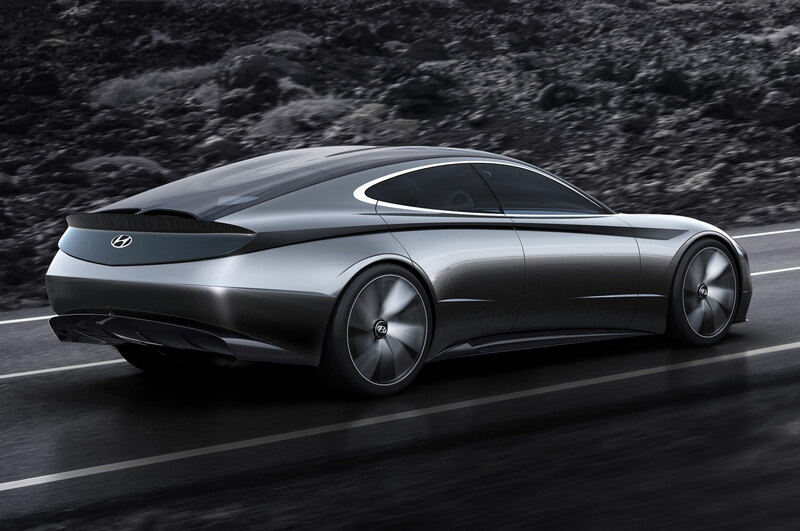 It also has a cab-rearward layout, which adds to its coupe-like look. 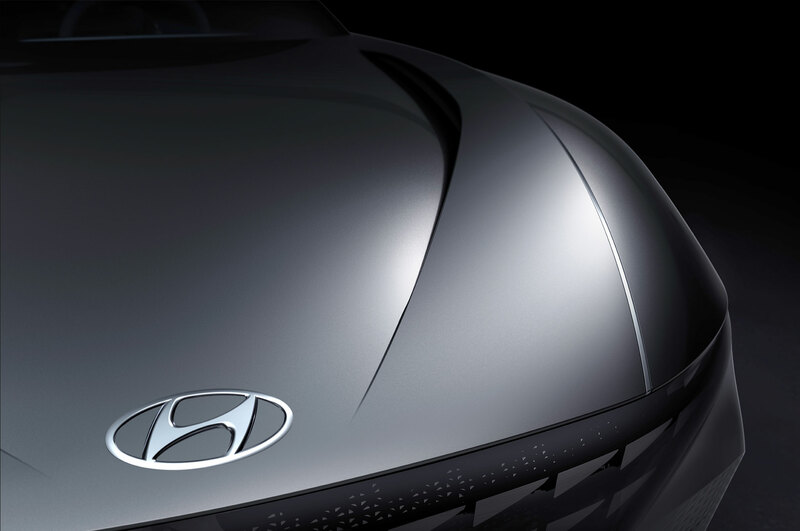 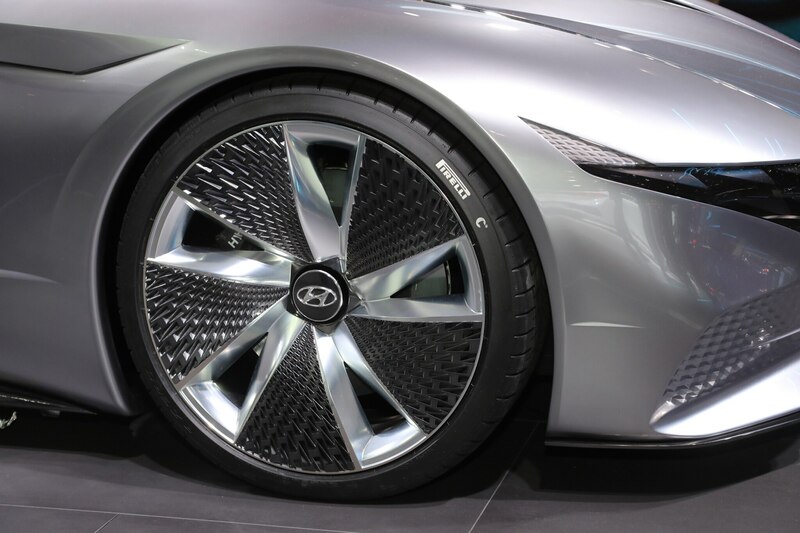 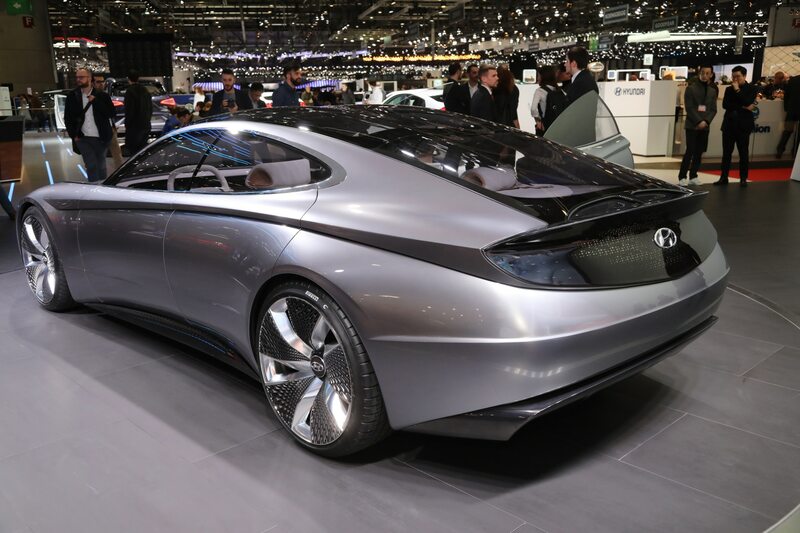 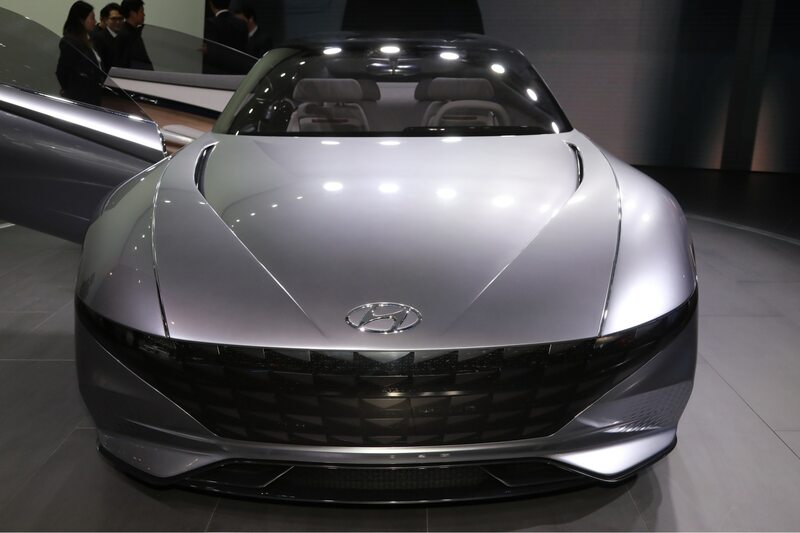 Up front, the Le Fil Rouge Concept wears the latest iteration of Hyundai’s cascading grille, which has a three-dimensional appearance and parametric jewels embedded in it. 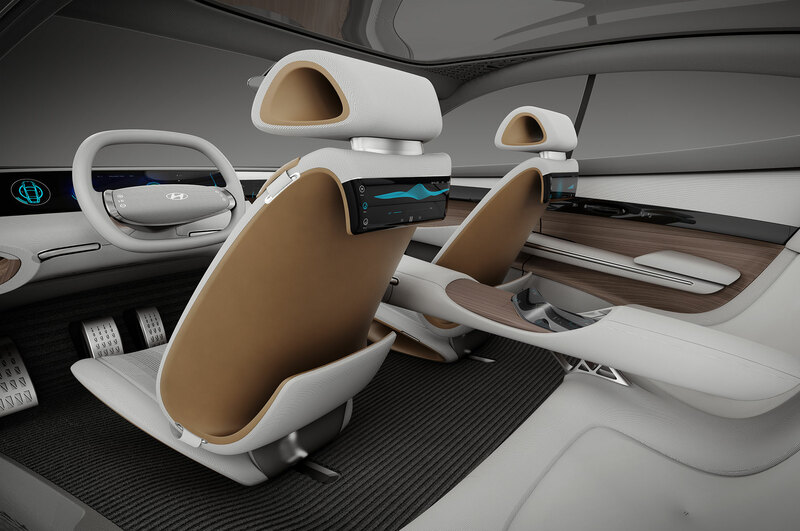 Inside, the cabin has a minimalist design with four seats and a large floating display in front for the infotainment system. 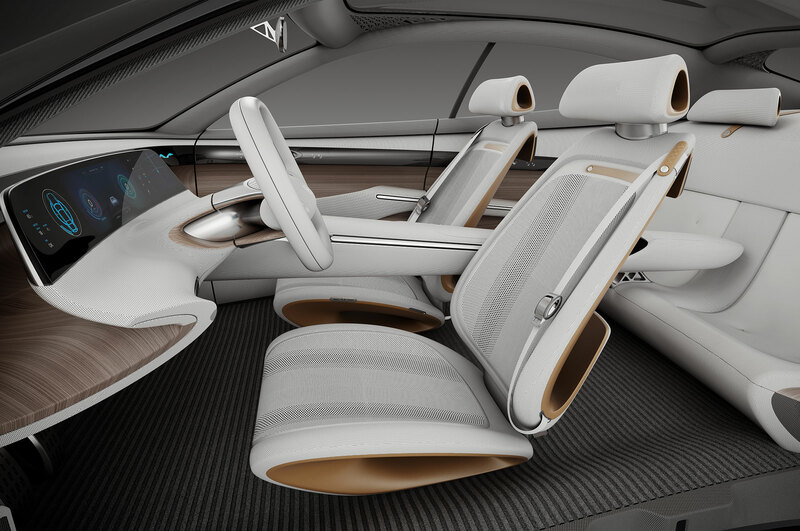 The interior also features a ventilation system that blows air through the tube-like wood trim. 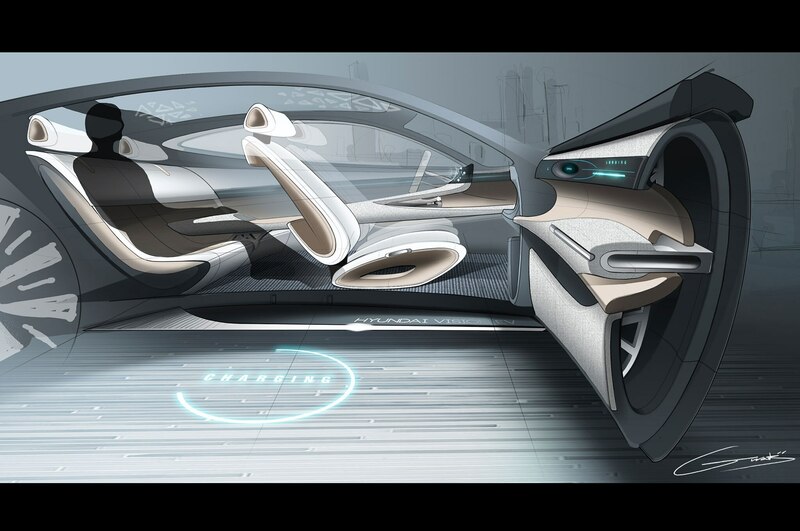 There’s also a wrap-around design element to add a level of spaciousness in the cabin. 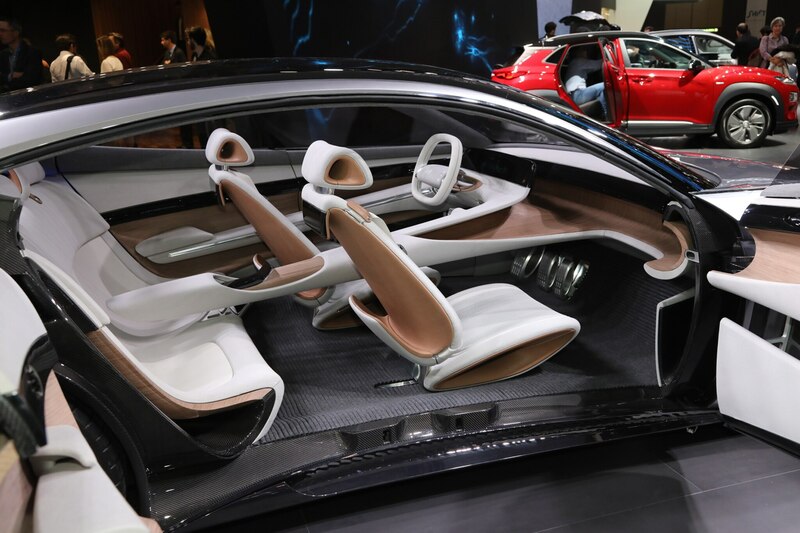 Materials used in the Le Fil Rouge Concept’s interior include revitalized wood and fabric, both of which are supposed to add an airy feel to the cabin.Expect interior and exterior design elements from the Le Fil Rouge Concept to find their way into future Hyundai models. 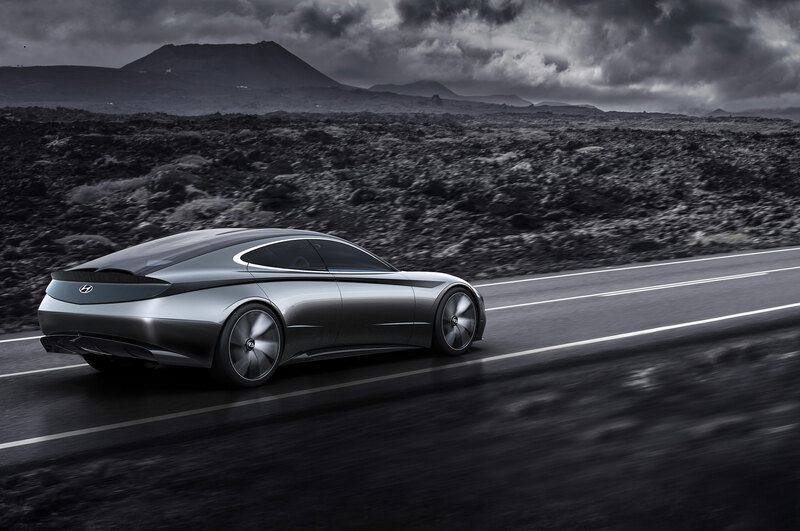 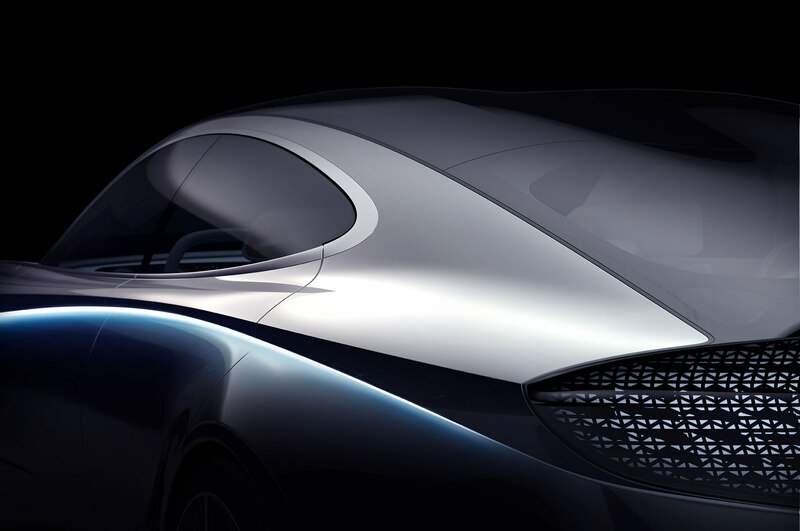 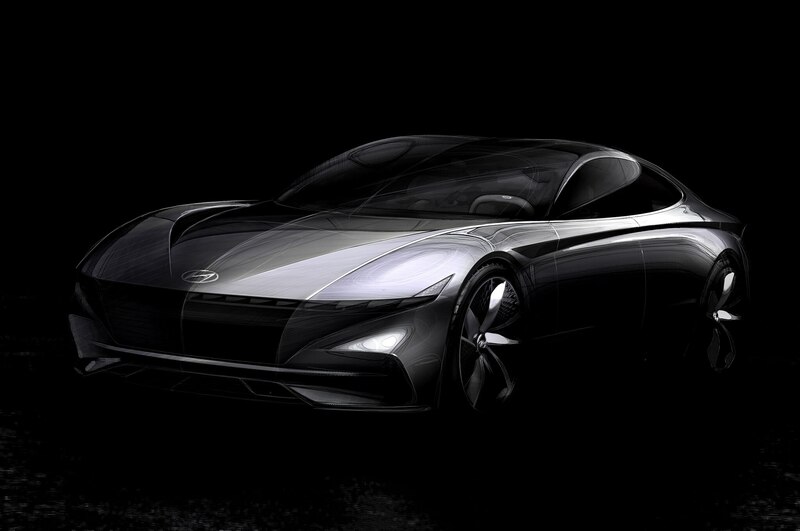 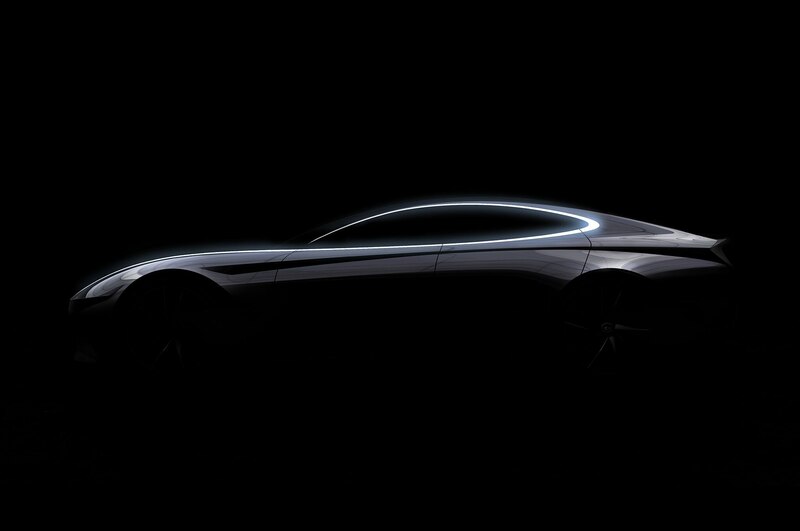 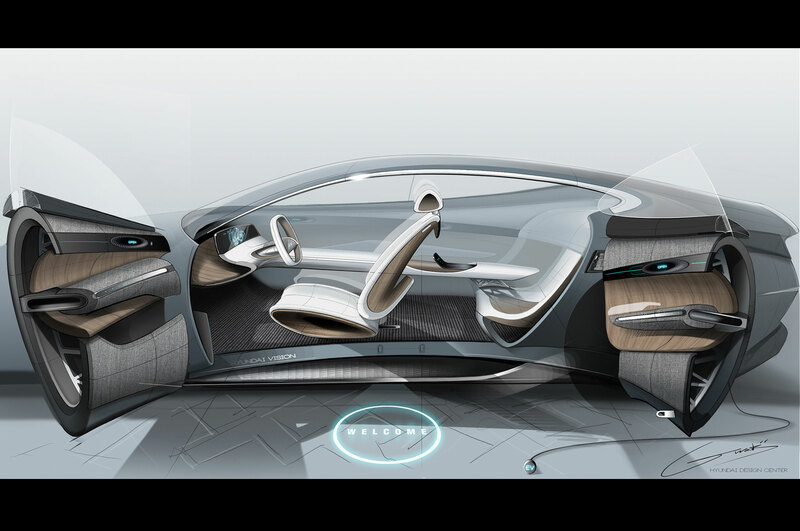 However, it’s not likely that this concept will become a production model nor does it preview an upcoming vehicle.